This 3-level contemporary loft features soaring ceilings and dramatic architectural details, a spacious rooftop deck, hardwood and concrete floors, a loft/storage area and separate deeded storage unit. Located in the heart of Downtown and just around the corner from Market Square, this industrial chic-style urban loft was the product of the conversion of the historic Lerner and Butler buildings into stylish lofts. Square footage provided by appraiser and is an estimate only. Buyer to verify size. 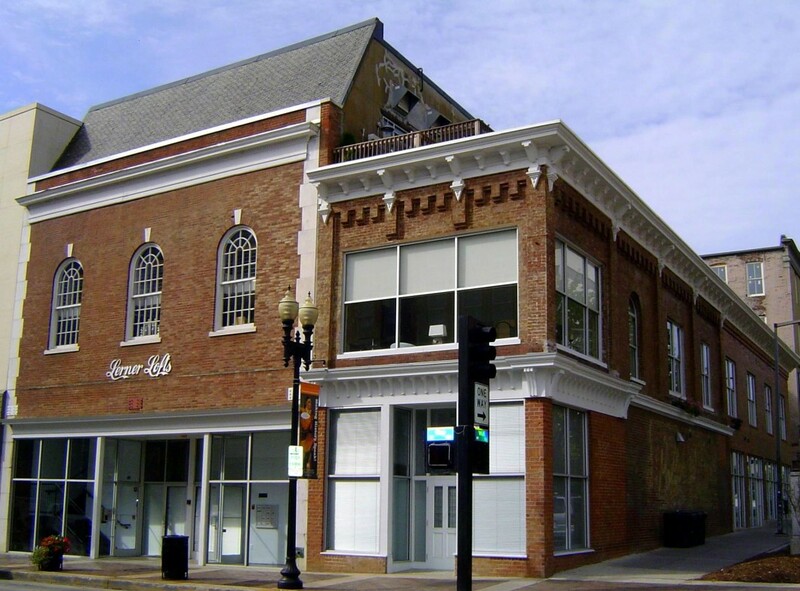 Location: The Lerner Lofts building is situated at the corner of Wall Avenue and Gay Street, adjacent to Downtown Wine + Spirits, across from Mast General Store and one block south of Summit Hill Drive. Parking is available in the Market Square Garage, which may be accessed from Wall Avenue or Walnut Street. Night and weekend parking is generally free to the public. Downtown residents are currently offered reduced parking rates for monthly parking permits in this garage.